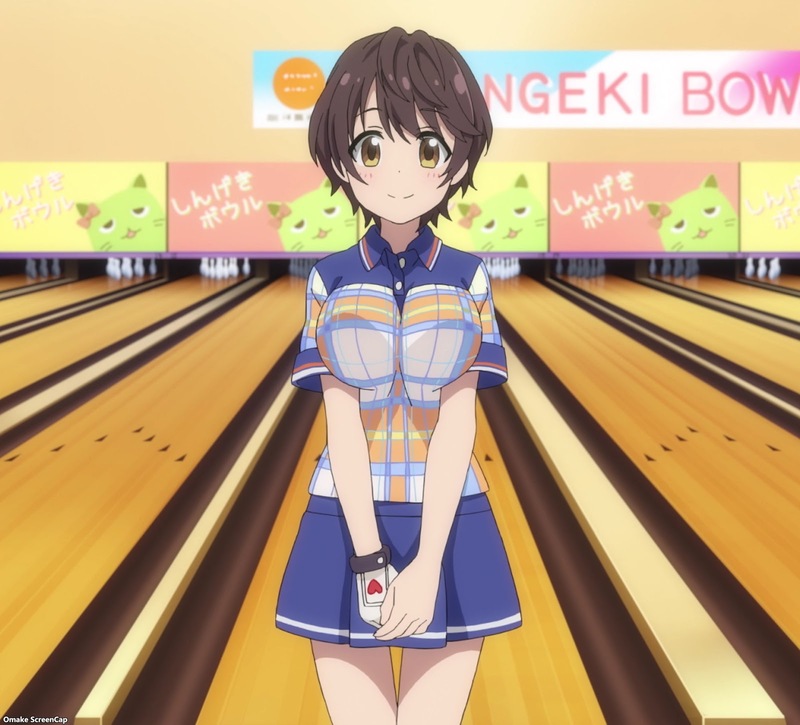 Shizuku wanted to get to bowling instead of just talking about bowling, so she just did the hard segue maneuver of choosing bowling balls. 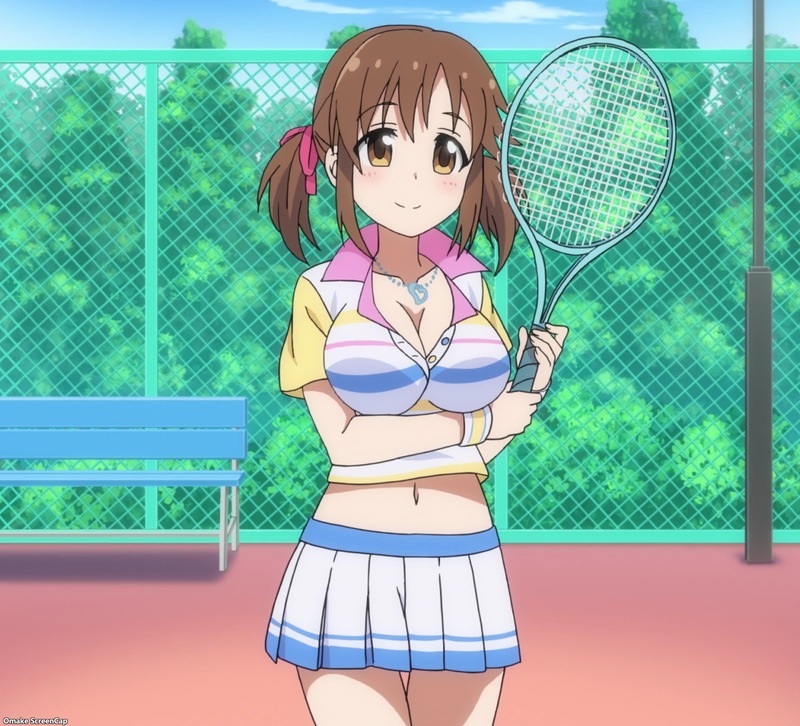 Today appeared to be sports theme day, since we had Airi playing tennis, Shizuku bowling, and some of the younger ones doing Sports Festival Day. 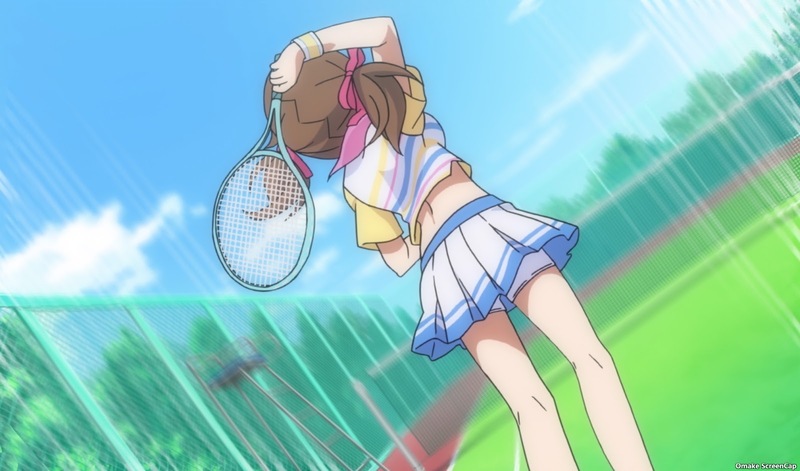 Airi apologized for her tennis form not being very good, but she actually demonstrated her idol form being excellent! 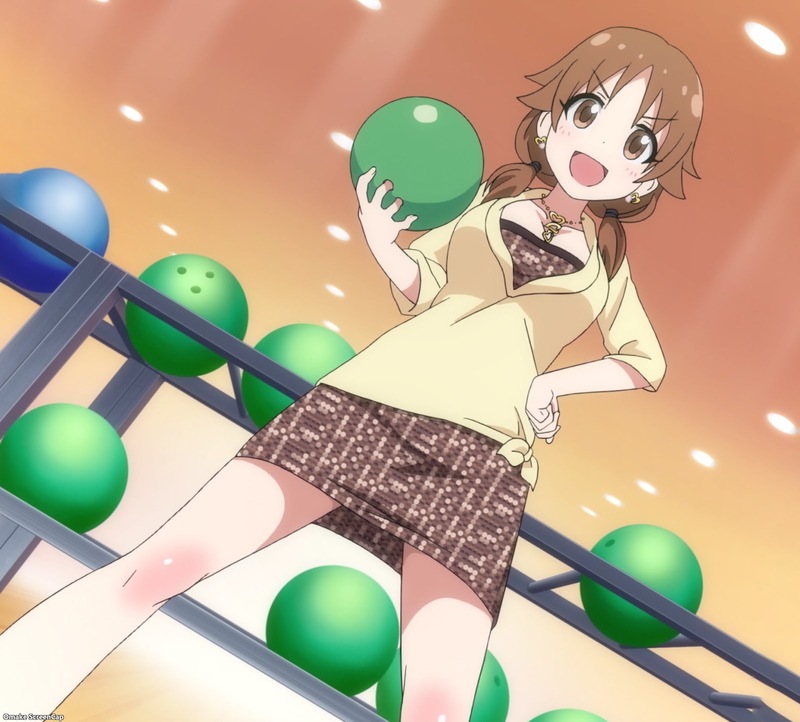 Shizuku became an avid bowler and Sanae preferred the heavier balls. 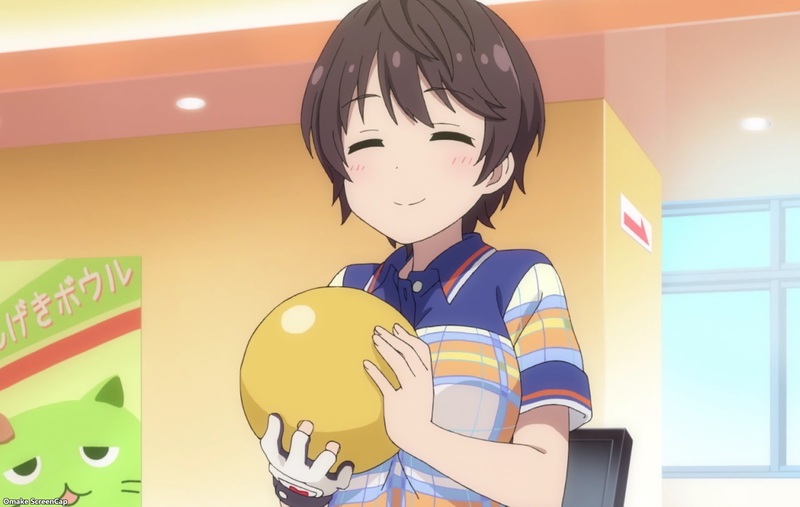 Their slimmer friend noticed that they must be used to carrying heavy round objects all the time. 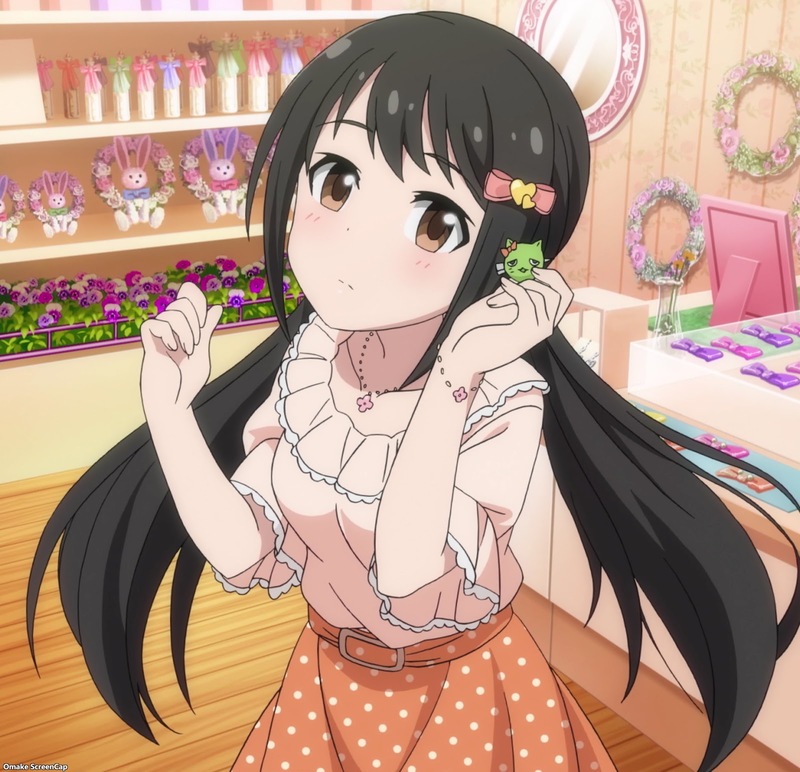 Yuka couldn't make up her mind in choosing some cute accessories, but she got some advice about listening to her guts. As someone with a heavy martial arts background, "guts" means something totally different than gut instinct.